How to induce a safe, controlled out-of-body experience using physical and mental methods. Astral projection, the ability to “leave the body” at will, is a phenomenon that has long fascinated both the scientific world and the general public. If you have been curious about this strange power and are now ready to take your curiosity one step further, here is a complete guide to eight genuine methods that have been proven to induce out-of-body experiences. 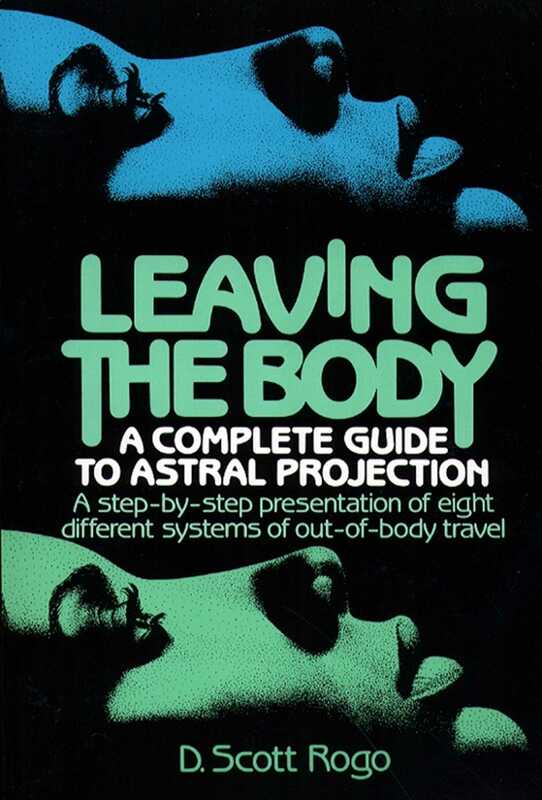 In plain, straightforward language, this realistic guide explains the techniques and potential applications of astral projection through dynamic concentration, progressive muscular relaxation, dietary control, guided imagery, and others.